I was searching around the other day and stumbled on something I am not sure I can explain. For lack of a better term I am going to refer to these as Converse smashed up. Imagine if you will a shoe that combines at least 5 shoes in one. 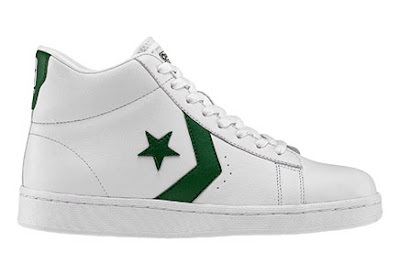 The Chuck Taylor All Stars, Weapons, Pro Leathers, Star Players, and possibly the Nylon Trainers. 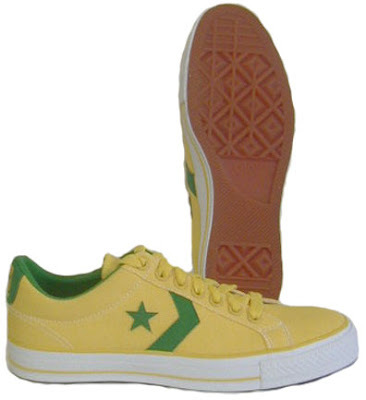 Then you would have the Converse Chucks Weappaylor. 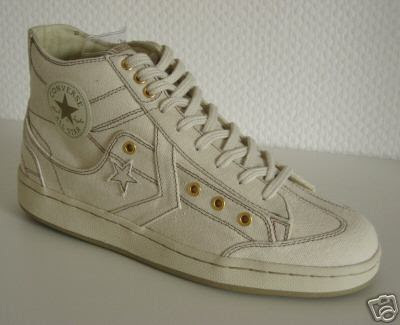 Disclaimer, I found this picture at http://www.ebay.de/ and have no idea if these shoes will actually be produced. First you have the base of the Chuck Taylors. The next shoe I noticed was the Weapon. Then I saw the Pro Leathers that Dr. J made famous. The next two shoes I am not completely sure about. 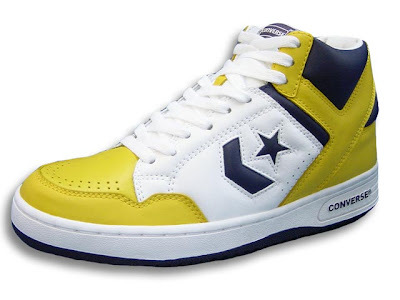 The first being the Converse Pro Players. 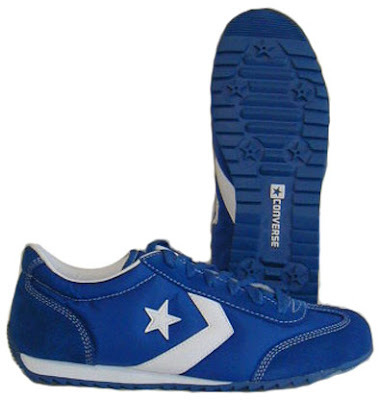 The Converse Nylon Trainer, the toe-cap portion of the Smashed Up. Alright, here it goes. Here is what I call Converse Smashed Up. 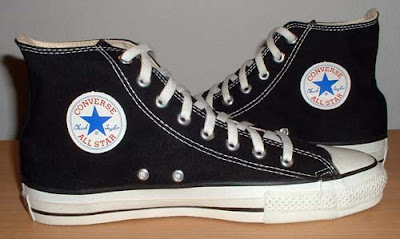 According to the auction it is called the Converse Chucks Weappaylor. I have a feeling that I might be missing another influence on this shoe. So if you see something I missed or just want to add your input please leave a comment. I am still not sure what to make of it, although I think at this point I am intrigued by what I see. I'd like to see some different views of the shoes but I haven't found any yet. When I do I'll be sure to pass them on to you. Thanks for reading and tell all of your friends. I just past over 500 hits this weekend and I'd really like to hit 1,000 before the end of the month, so anything you could to help out would be amazing. Thanks again, James.